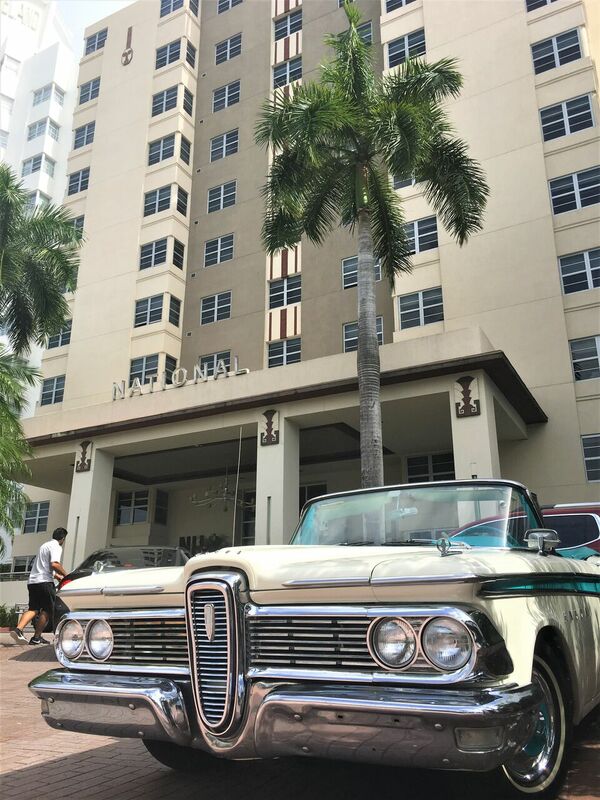 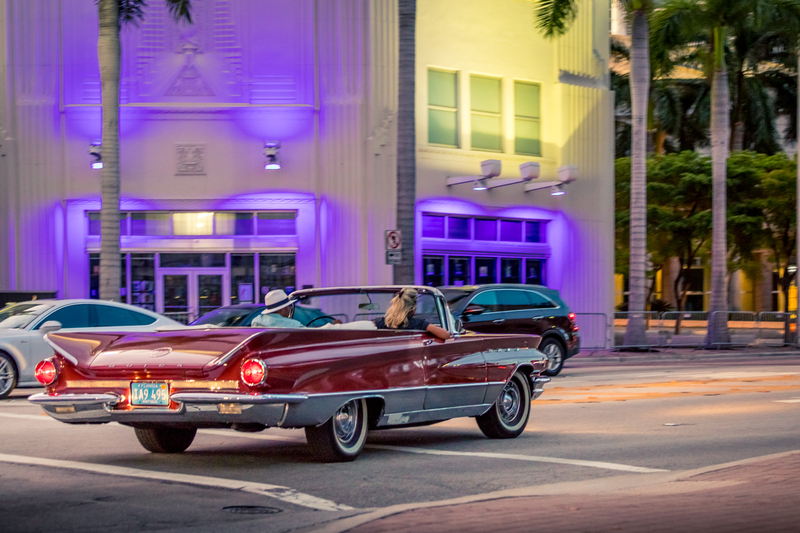 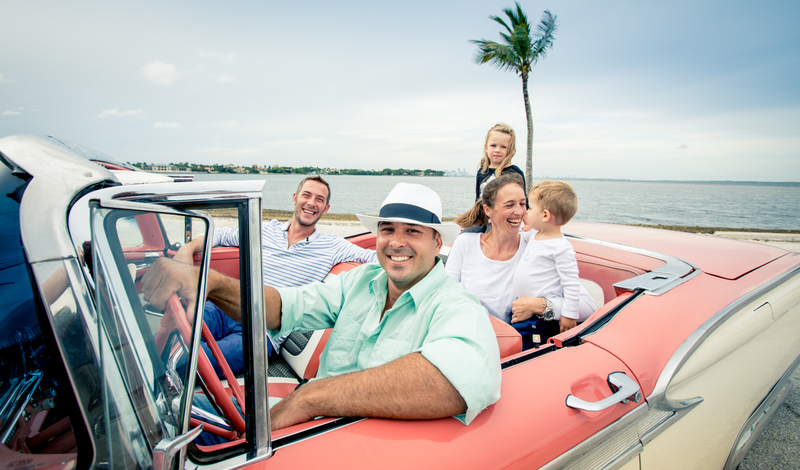 Soak in Some Culture of the City of Miami with this Classic Convertible Car Tour of Miami Beach! 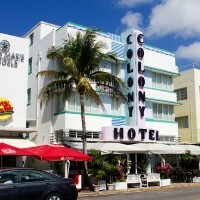 goes down to $34 per person! 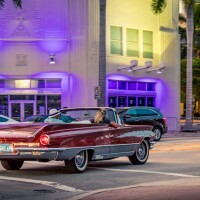 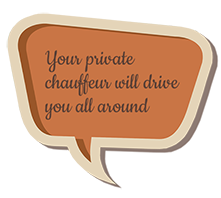 The best Miami Beach tours and attraction in Miami Beach, Florida. 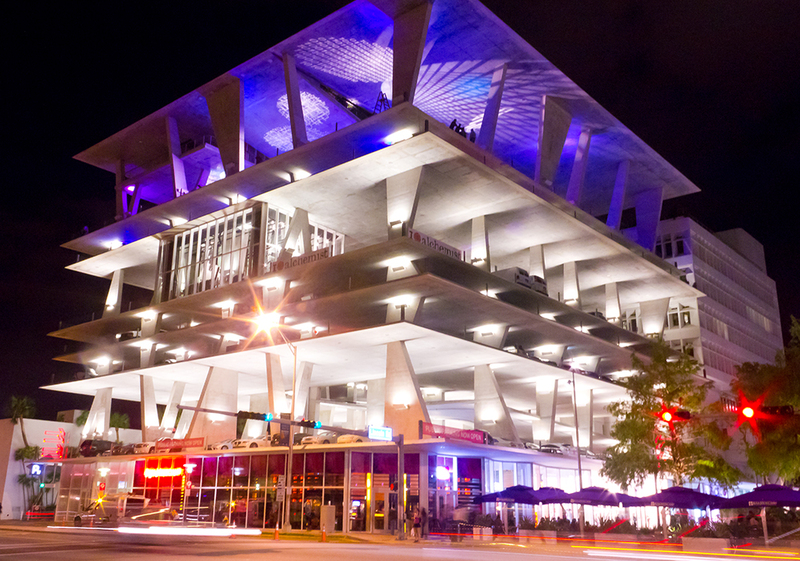 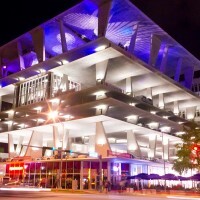 Do sightseeing in Miami Beach with Miami Beach city tours. 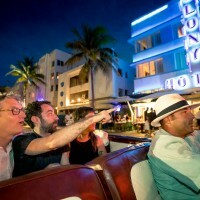 Classic convertible exotic car tours Miami Beach. 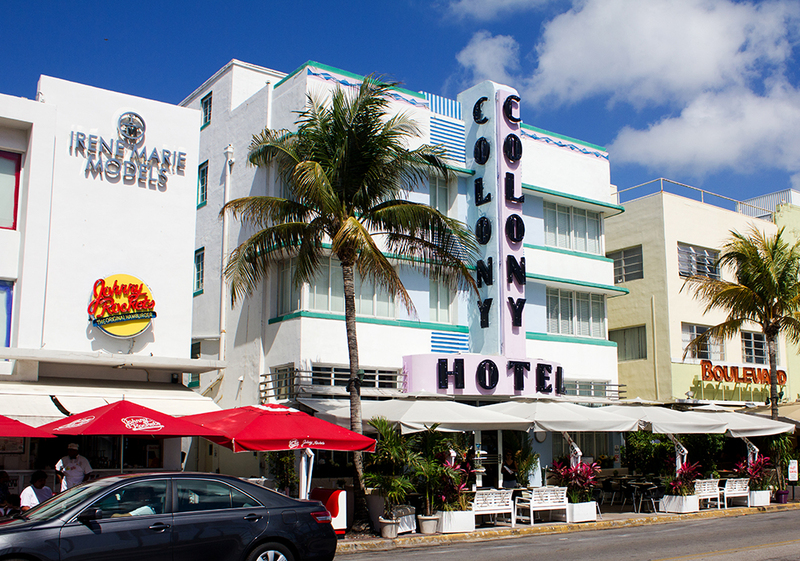 Staying on the beach and looking for things to do on Collins Ave Miami Beach? 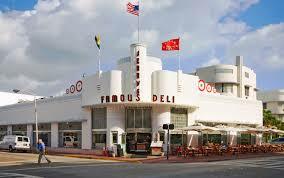 Our Miami Beach sightseeing tours are guided tours learning about Miami Beach landmarks touring Miami Beach. 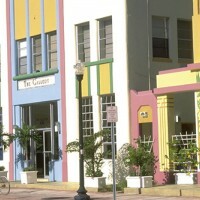 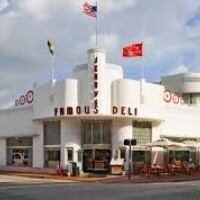 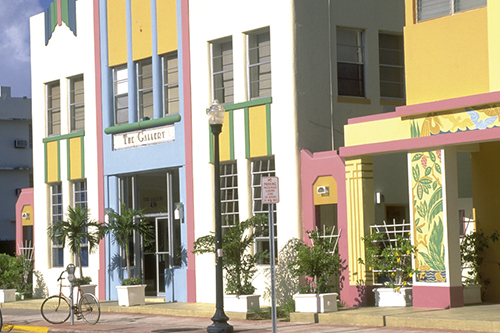 Learn about the Art Deco history on a Miami Beach art deco tours sightseeing Miami Beach in our classic car attraction in Miami Beach, FL. 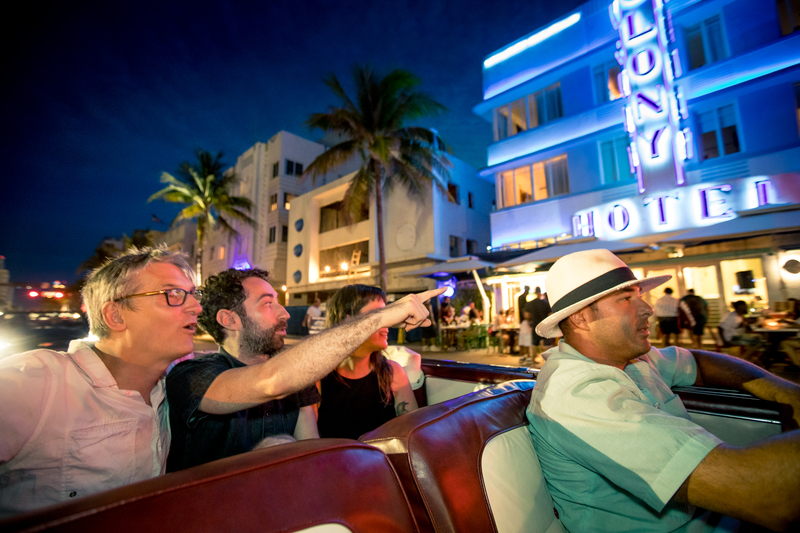 Do a city tour Miami Beach and see landmarks like Versace mansion tours Miami Beach.